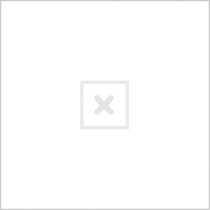 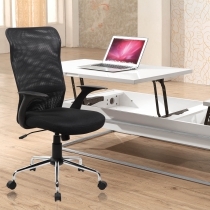 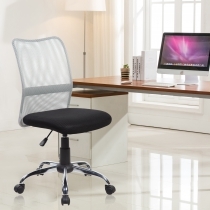 UOC-1005 is a home run of ergonomic grace and efficiency. 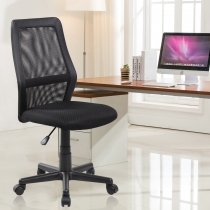 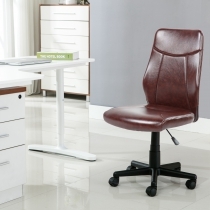 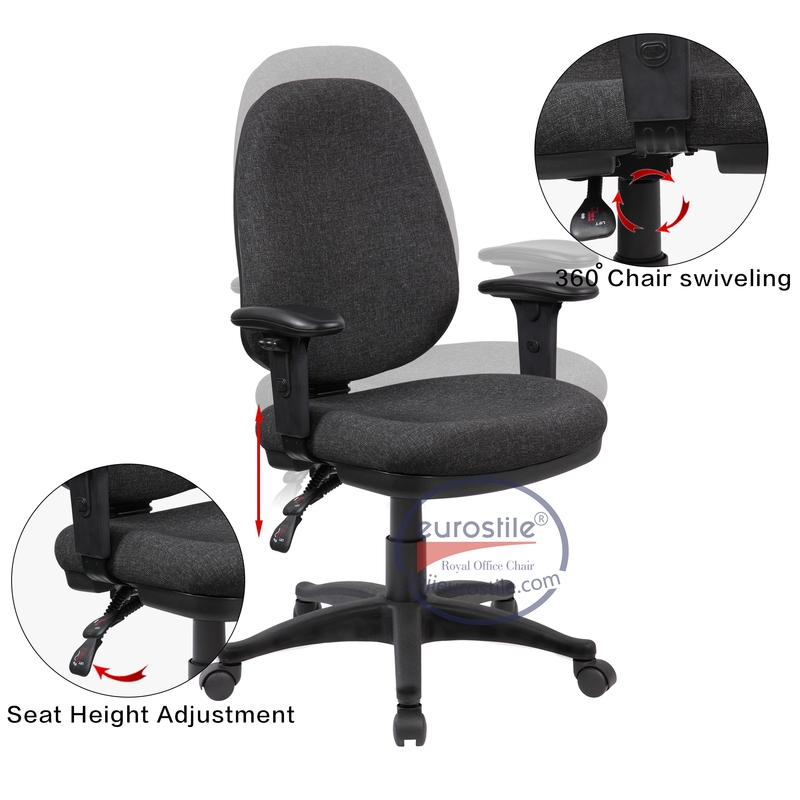 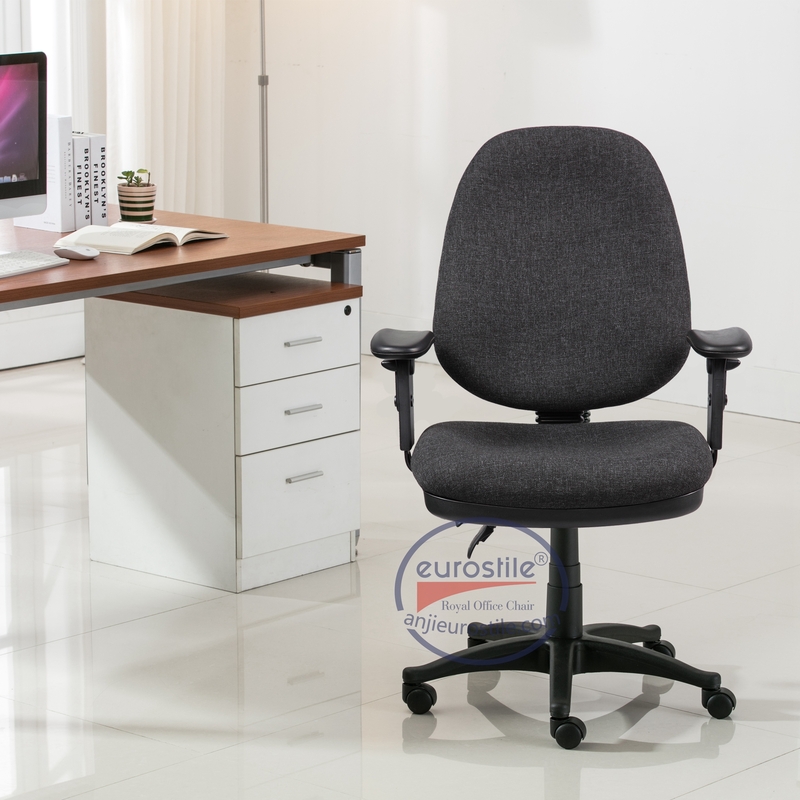 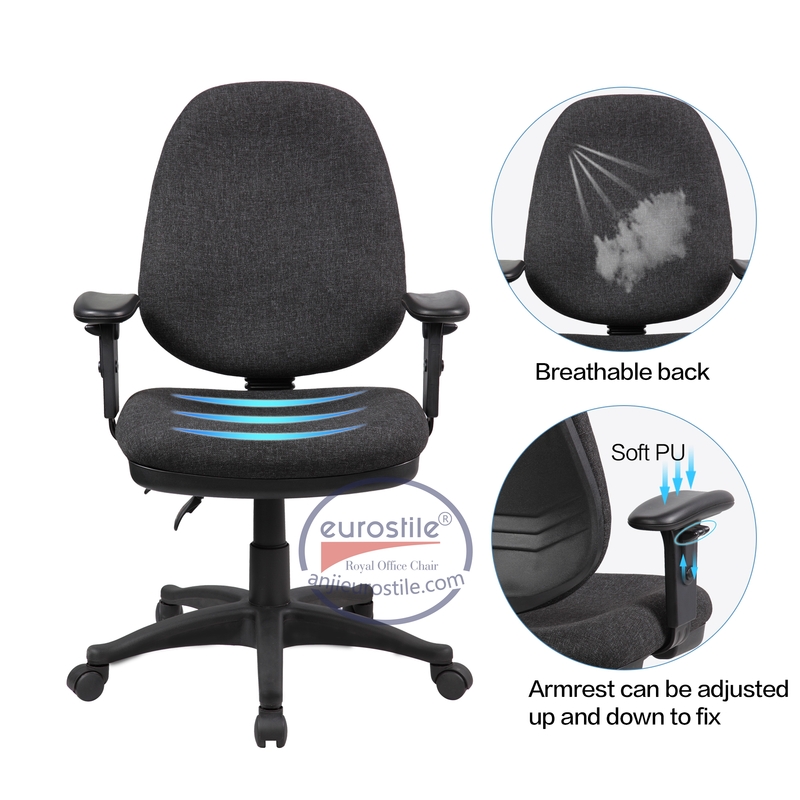 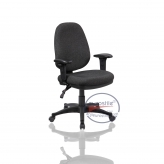 Featuring an internal ratchet back height adjustment, seat and back fresh foam, a comprehensive menu of task and tilt controls, side and multiple arm options.The chair features a syncro-tilt mechanism with four locking positions and adjustable T-pad arms. 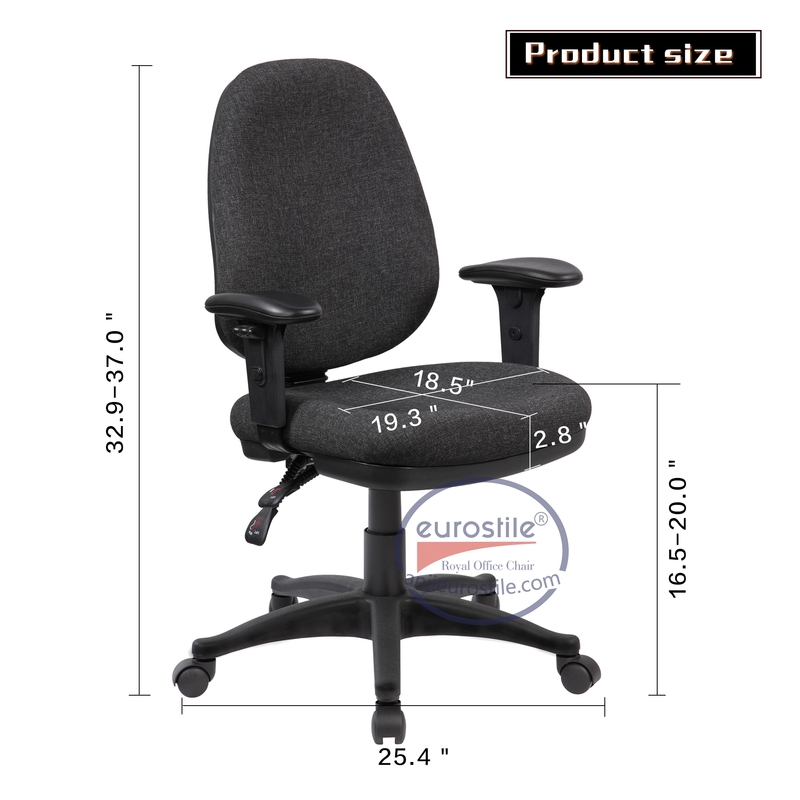 UOC-1005 performs in every situation.